Greengate Ranch & Vineyard is a Central Coast gem nestled in beautiful Edna Valley wine country, just minutes from downtown San Luis Obispo and Pismo Beach. This retreat venue offers an authentic California ranch & vineyard experience with multiple venue options and 13 bedrooms on-site for a luxurious, unforgettable weekend. Whether you choose to say "I do" at the Grand Walnut Tree next to the Wood Barn, at the Terraced Lawn behind the Ranch House, or at the Pond, a serene and gorgeous space at the heart of the ranch surrounded by 90 acres of pinot noir and chardonnay vines, your day will be a dream. Exclusive access is yours to the 140-acre property during your one-of-a-kind weekend celebration. 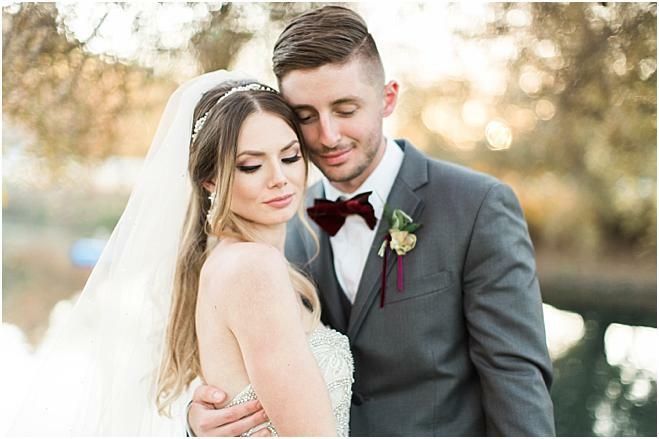 With wedding packages ensured to create your dream day, Greengate Ranch & Vineyard offers exclusive access to a variety of different spaces and amenities for you and your guests to celebrate the big day. The various on-site venues are perfect for every event throughout the weekend, from welcome cocktails and rehearsal dinner to a sendoff brunch by the Pool Arena. Surrounding views of the sweeping Santa Rita Mountains are sure to stun guests from near and far, while the outdoor pool, hot tub, fire pit, bocce ball and lounge furniture create a comfortable atmosphere for the weekend where you and your guests can relax and take in the beauty of San Luis Obispo. 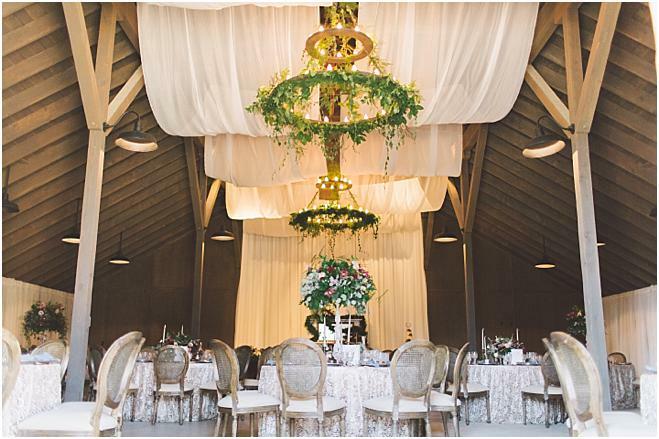 The Wood Barn boasts both indoor and outdoor spaces that can comfortably accommodate anywhere from 100 to 600 guests, with the Barn itself housing space for 100 to 200 seated guests. With an adjacent catering kitchen and permanent lux event restrooms, the Barn is just as functional as it is beautiful. This iconic venue provides brides and grooms with a stunning spot to celebrate their marriage among their family and friends. 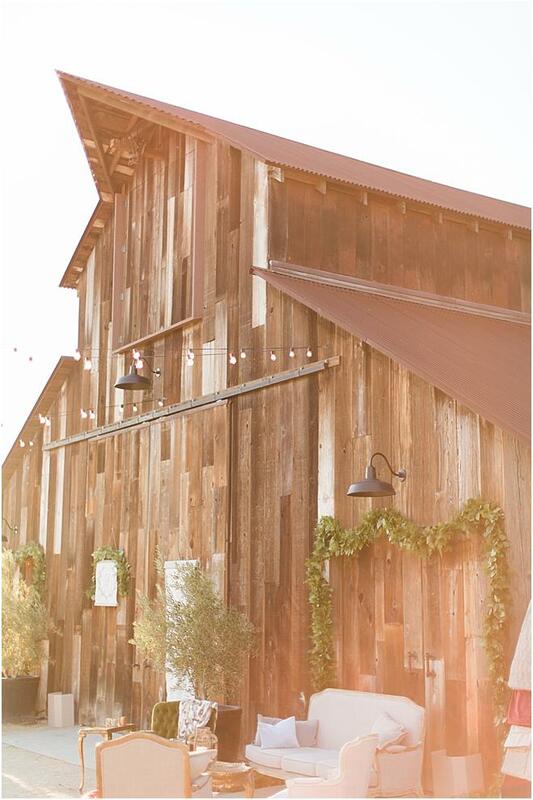 Just beyond the famous barn lies another precious venue to tie the knot. A spacious lawn accented with greenery galore is home to a charming old walnut tree, an elegant ceremony spot for your dream wedding. Its close proximity to the barn allows the two spaces to be combined, taking advantage of the spacious lighted courtyard for the event of your choice. Tranquil, scenic and surrounded by breathtaking vineyards, The Pond has space for even the longest of guest lists, able to accommodate up to 1200 guests. The pond’s large capacity makes it a top choice for ceremonies and receptions, while the beauty of the serene water and the California sunset make this venue a picture perfect spot to say "I do." With manicured terraced lawns and scenic vineyard views, the Ranch House at Greengate is the best location for intimate affairs, providing accommodations for 50-200 guests. Treat your family and friends to a fun game of bocce ball or horseshoes out on the lawn while enjoying the lovely California sun and taking advantage of the dozens of picturesque photo-ops. This lovely location backs up to the Vineyard Vista, home to 75 acres of pretty pinot noir and chardonnay vines accompanied by grand pine trees. The Vista allows for up to 150 guests. The elegance and charm of Edna Valley is bound to sweep every guest off of their feet at this refined venue. 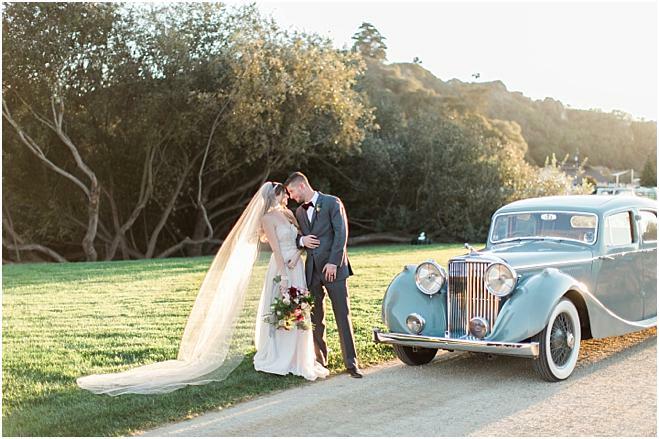 An abundance of stellar spaces and breathtaking views at Greengate Ranch & Vineyard are sure to provide the ultimate wedding experience and mini get-away for couples and guests alike.